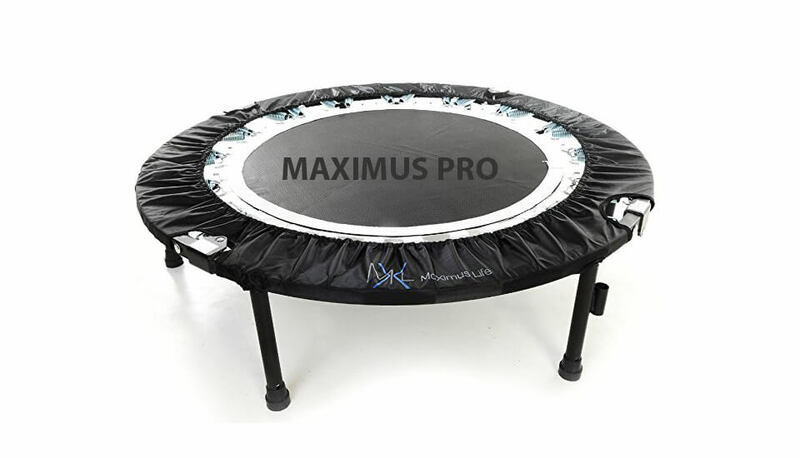 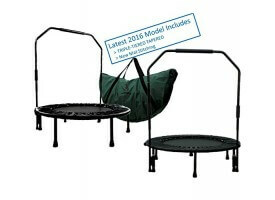 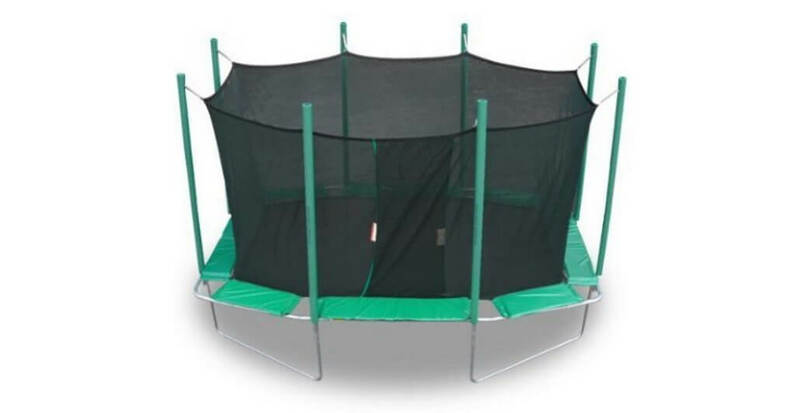 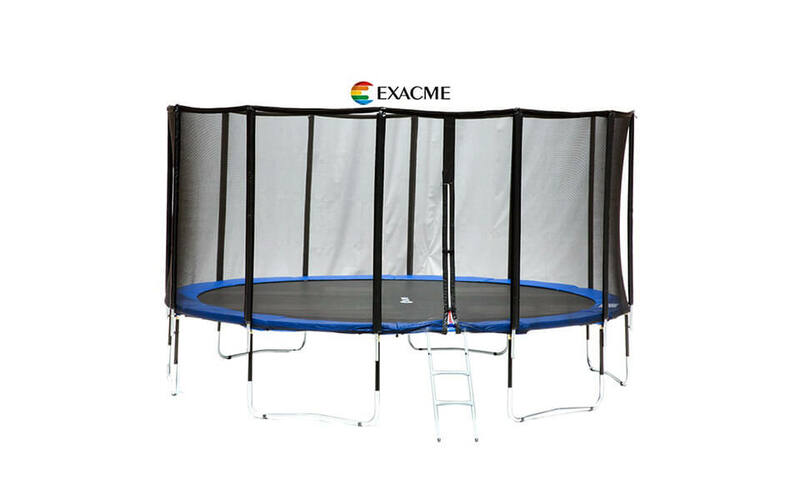 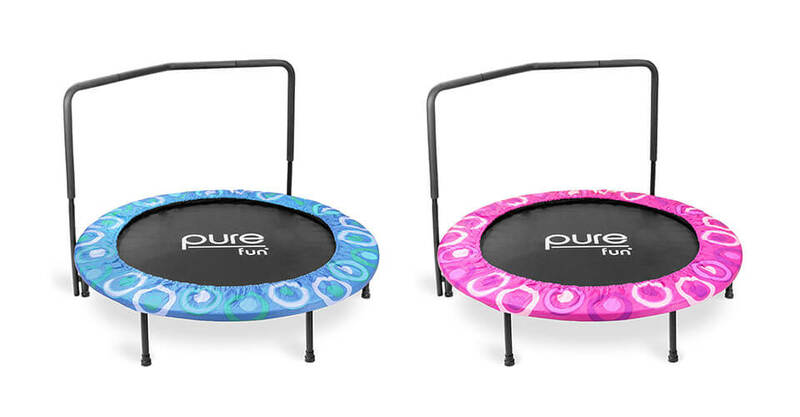 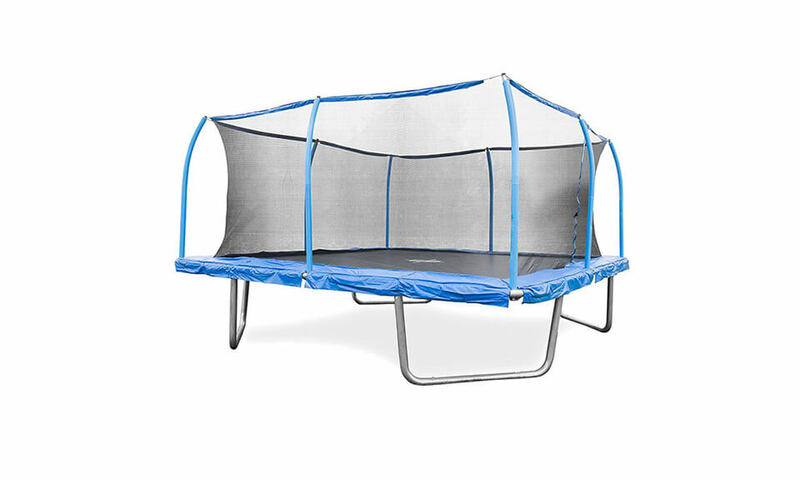 The new model of the ever-popular Fit Bounce Pro trampoline has arrived. 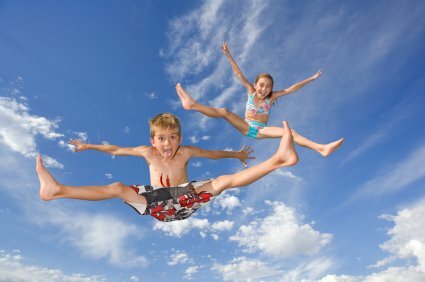 Is it still worth your time? 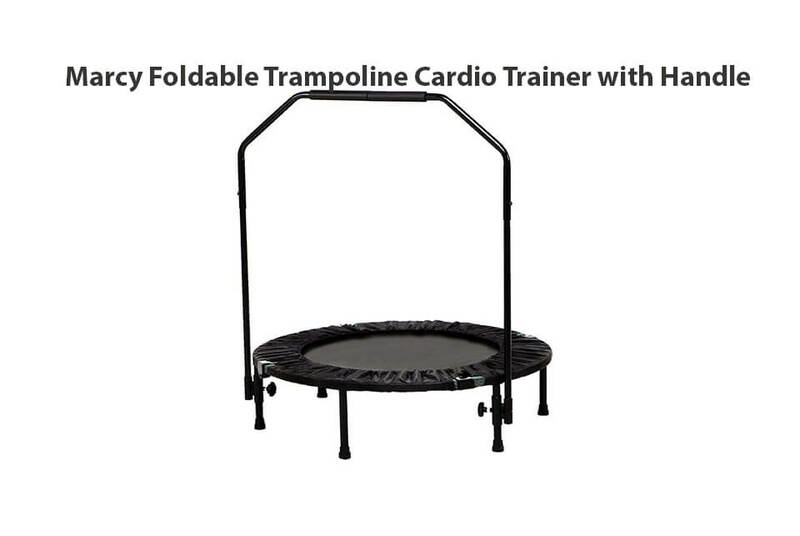 The unfamiliar name proved to be a real dark horse of our trampoline reviews. 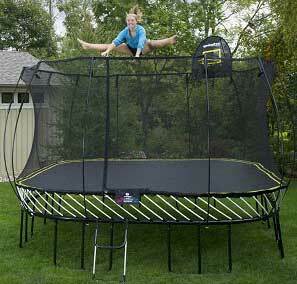 We were quite happy with it, but should you get it as well? 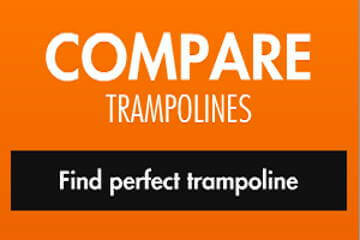 Well, there’s only one way to find out… by reading our review! 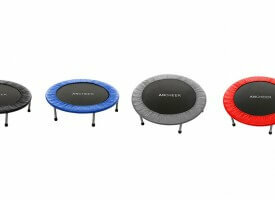 Click here for our thoughts on Ancheer rebounder!